We've made it worry free! For a limited time, enjoy a month at no cost. Conference Calls are a way to bridge a phone call with multiple people from around the world. Conference Calls are a necessity for everyday businesses to hold meetings virtually anywhere worldwide. Business conference calls are easy to setup and easy to use with our global dial in access numbers. Receive your 7 digit free conference code and 3 digit moderator code in seconds. You can start a month of free conference calls in just a few minutes. Start now and host up to 50 participants with our reservationless conferencing service. Conference Calls For Business, Anytime. It's like having the world at your fingertips. 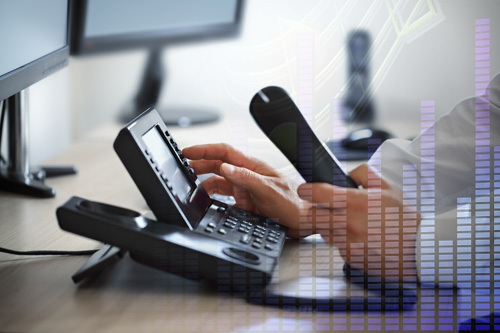 A conference call is a sophisticated type of phone call that allows multiple parties to connect to the same call. No purchase necessary. No setup fees, no Iinstallation costs, and speedy activation. Try it now. Conference call services are offered at a variety of levels to best serve the varied needs of conference call users. There are occasions when the services of professional operator assisted conference calls are beneficial.